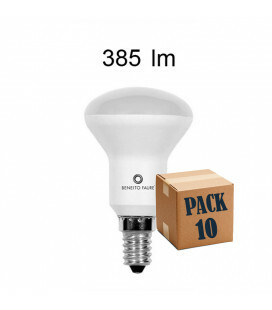 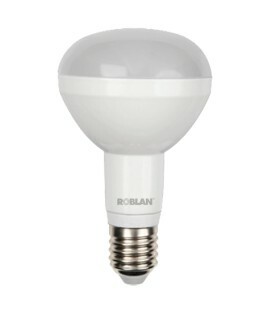 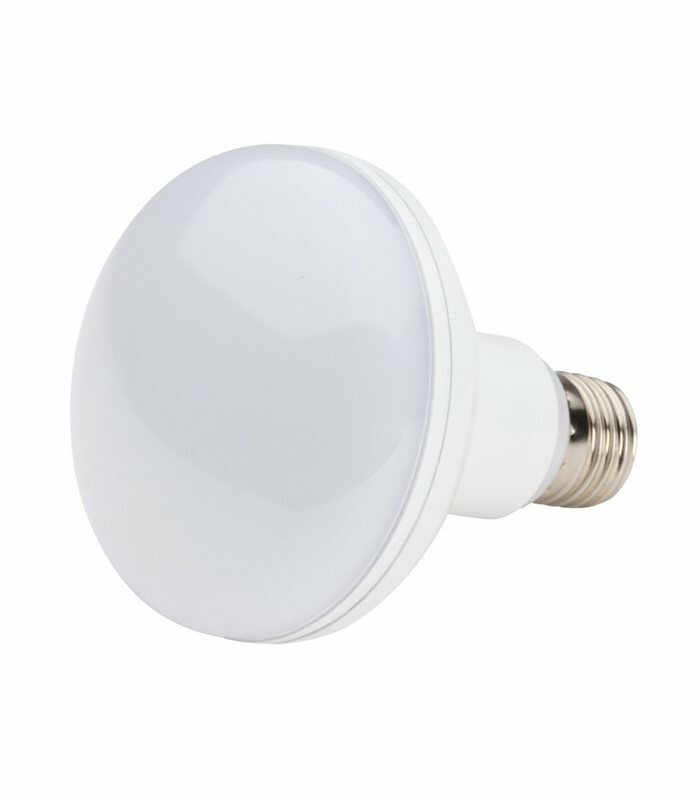 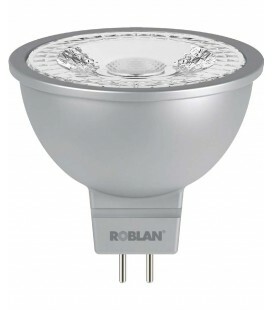 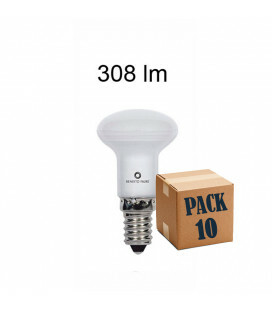 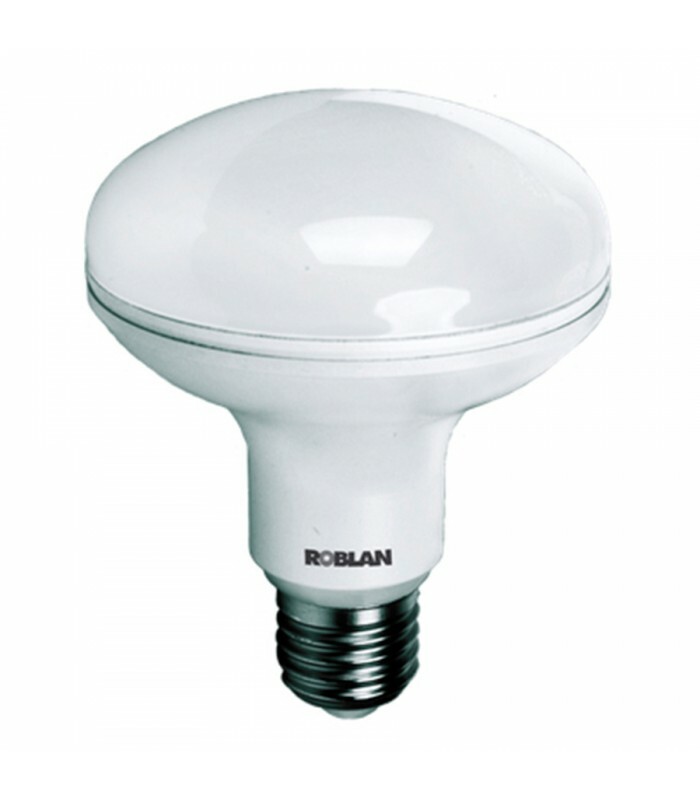 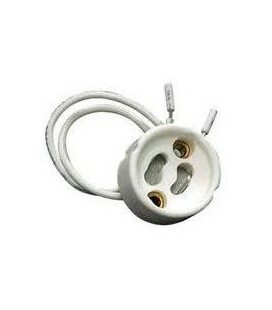 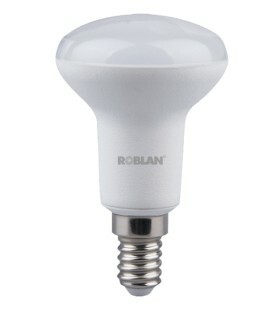 Light bulb LED reflector R90 E27 of ROBLAN. 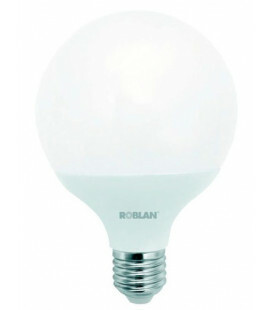 Reflector bulb that replaces the conventional of these characteristics. High brightness and duration. 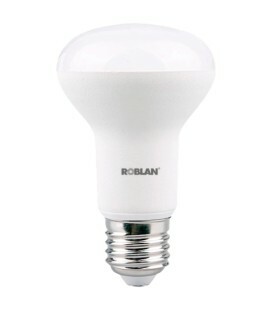 Mark Roblan.